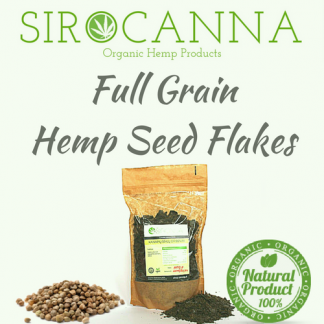 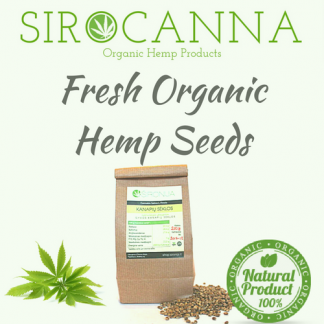 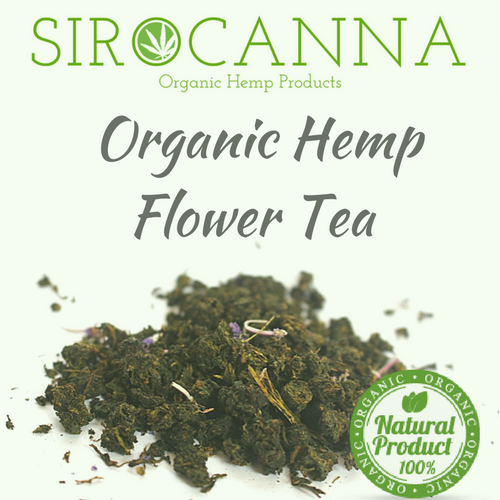 Naturally fermented all organic hemp flowers offer very mild and unique taste. 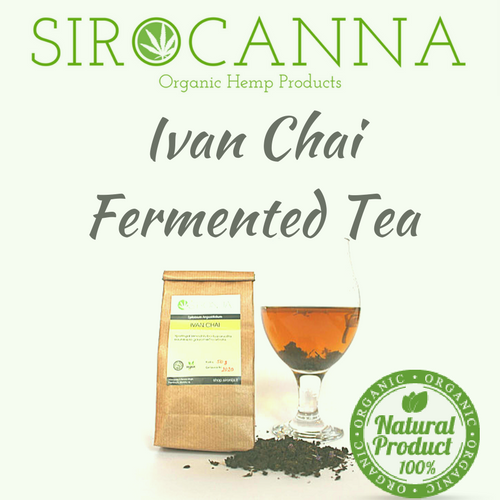 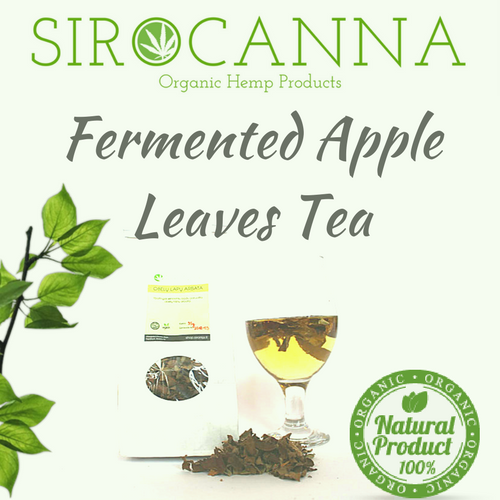 This calming tea strengthens the immune system and is a rich source of phytocannabinoids. 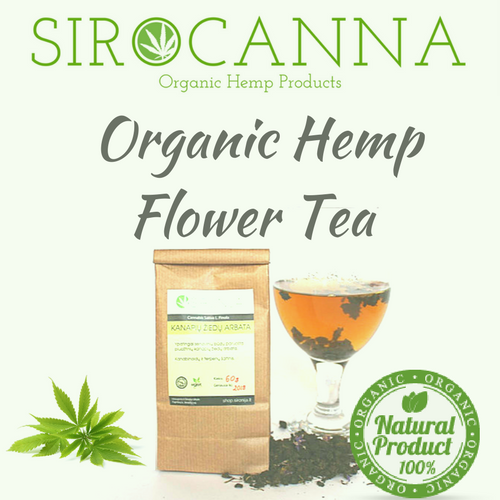 Naturally fermented cannabis flowers. 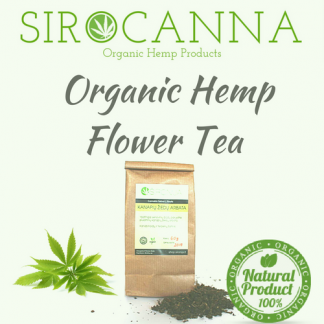 Characterized by a very mild, a unique taste and smell.